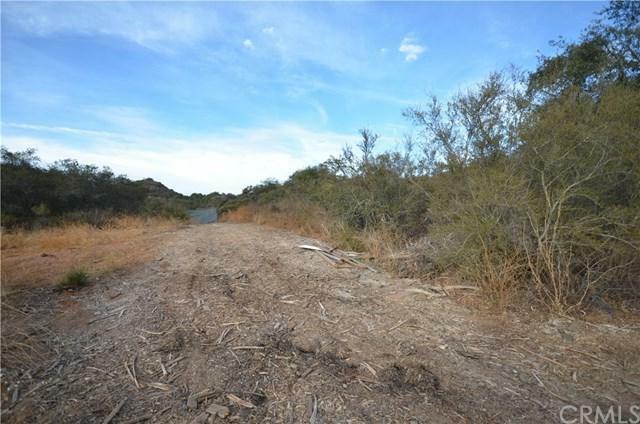 ***OWNER WILL CARRY ***WATCH VIDEO OF THIS GORGEOUS LAND***Expansive 13.71 acre parcel nestled in the gated community of Rancho Heights. This community is full of multi million dollar, custom properties, but also welcomes the ability to have a modular home installed. There are so many options of where you can take advantage of the forever views from this unique lot. 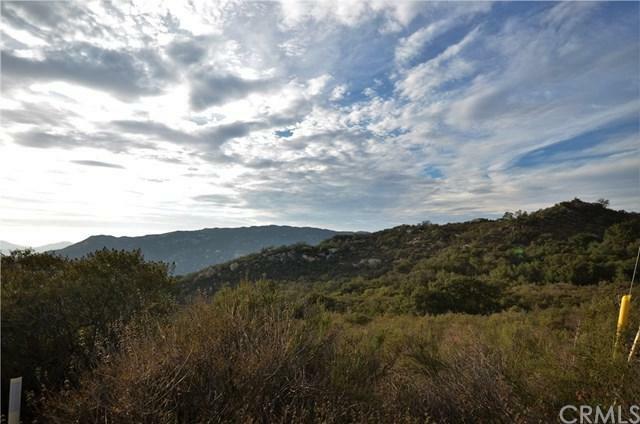 You can build up on the hill with a view of Temecula Valley or remain secluded and tuck the home down below but still have views of the surrounding hills and untouched beauty. Water and power are at the street to pull and Buyer to do their own due diligence with county on building, easements, utilities, etc. 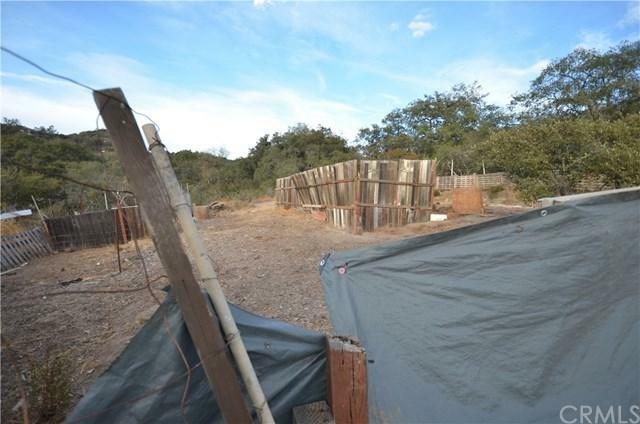 County has alluded to the ability to submit for a lot split, of which there is a 4 acre minimum, but buyer to also due their own due diligence with sub-division options based on new overlays for the community. You can feel like your worlds away on your own peace of tranquility and be to award winning Pechanga Casino and Journey Golf Course in less than 8 minutes, award winning Temecula Valley Wineries & Resorts in 15 minutes, and all surrounding conveniences of top choice Restaurants and shopping within Temecula in less than 15 minutes.